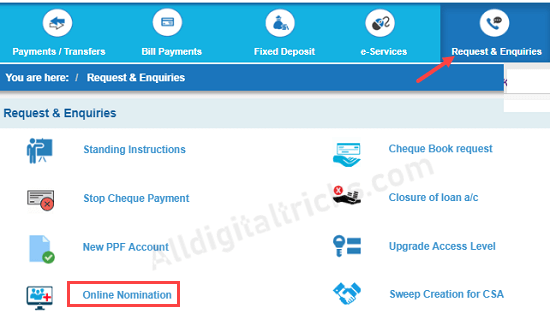 Do you want to cancel nomination for your SBI account or SBI FD? Then no need to visit Bank, you can cancel Nominee in SBI online. 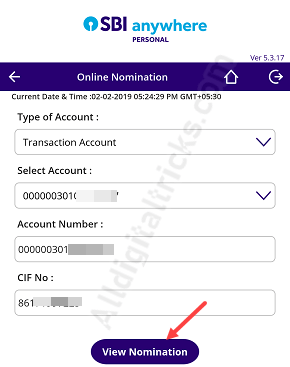 If you already registered nominee for your SBI account and want to remove the nominee from your saving account or fixed deposit then you can log in to mobile banking or net banking and cancel nominee anytime. 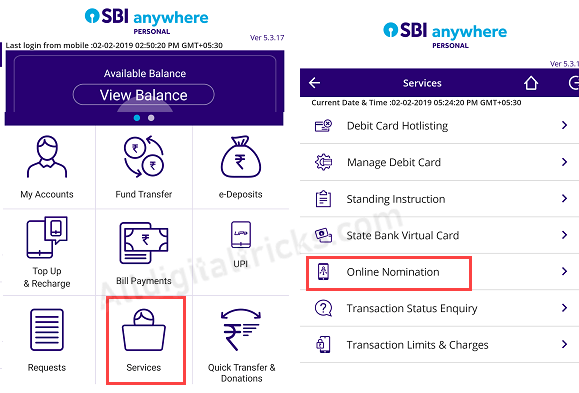 Let me tell you, SBI customers can add nomination online using net banking/mobile banking and if you want to remove nomination then yes, you can do this online. SBI customers can log in to SBI Anywhere Mobile Banking or log in to SBI Internet Banking to cancel nominee online. If you want to change nominee details or add another nominee, then you first need to cancel/remove current nominee. Open SBI Anywhere mobile banking app and log in using PIN or password. After logged in, tap and open Services widget and next screen tap on Online Nomination option. 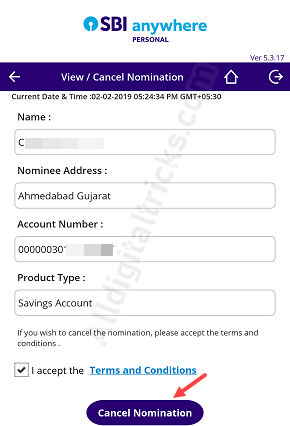 Now select your Account and tap on view nomination. Next screen, tap on Cancel nomination. SBI users can also sign in to Internet Banking to cancel nomination for SBI account and FD account. Open SBI net banking login page and log in using your User ID and password. After successful login, click on Request & Enquiries and then click on Online Nomination. 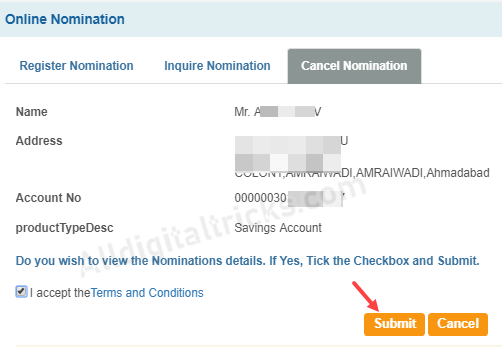 Next page, click on Cancel Nomination and select your Account. And next screen accepts terms and conditions and submit your request. Your nominee will be removed instantly. 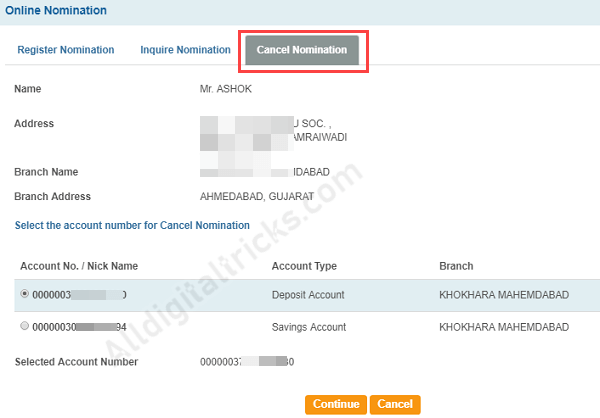 So this is the procedure to cancel/remove nomination in SBI online. You can remove nominee online from your SBI saving or FD account anytime.